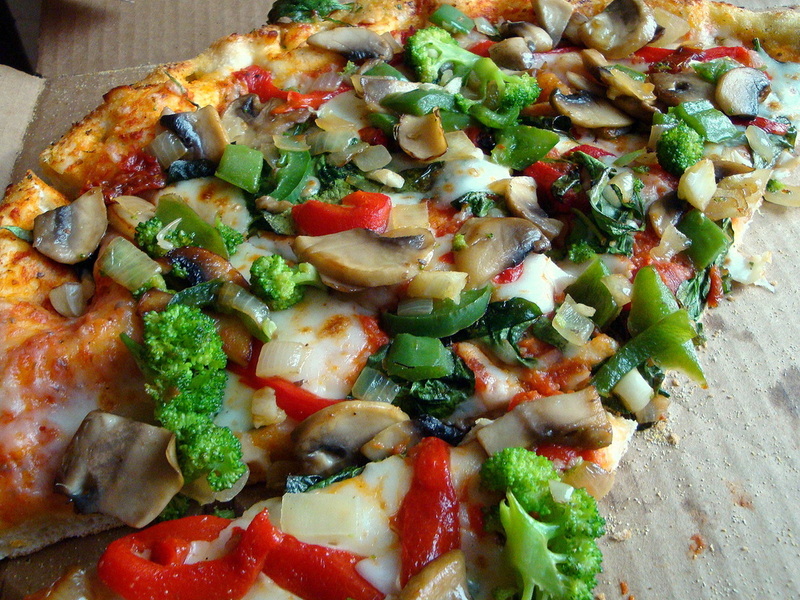 Most Americans enjoy pizza and we have no shortage of pizza delivery options in most cities. But pizza is generally viewed as unhealthy. Not all pizza is created equal though. 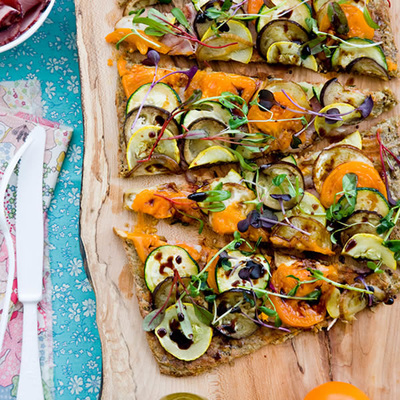 Some slices are a nutritious addition to your diet while others are nutritional nightmares. 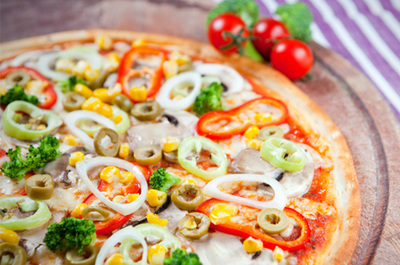 Knowing the difference between a healthy piece of pizza and an unhealthy one will let you enjoy this much-loved food more often and guilt-free. 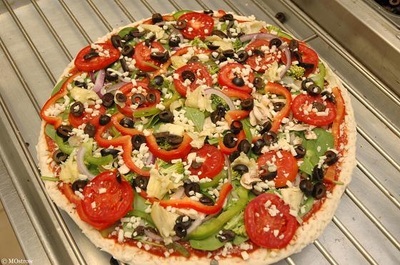 A typical pizza contains a lot of sugar and fat, some protein, and little nutritional value. 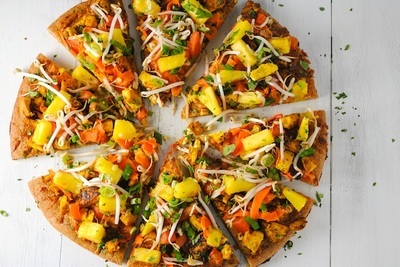 ​Heart healthy pizza can be very visually appealing, be very nutritious, and have a lot of different tastes. 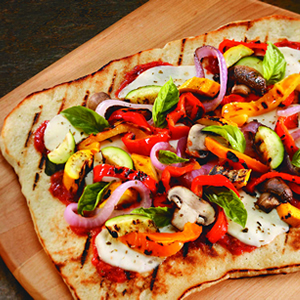 Healthy pizza has to start with a healthy crust. 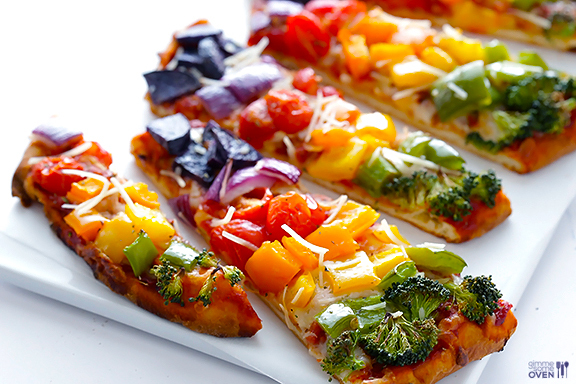 Pick a delicious and healthy sauce. Making pesto at home is simple and allows you to control the ingredients. In a blender or food processor, blend together 3 cups fresh basil leaves, 1 1/2 cups pine nuts, 4 peeled cloves of garlic, and 1/2 cup olive oil. 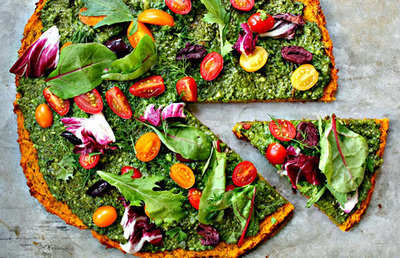 Experiment with different ingredients as well; you could substitute walnuts, rich in omega-3 fatty acids, for the pine nuts, and cilantro or mint for the basil. And then it's just a matter of choosing the healthy toppings that will provide the flavor that you like. Are you getting hungry for a filing, satisfying, and healthy slice of pizza yet?